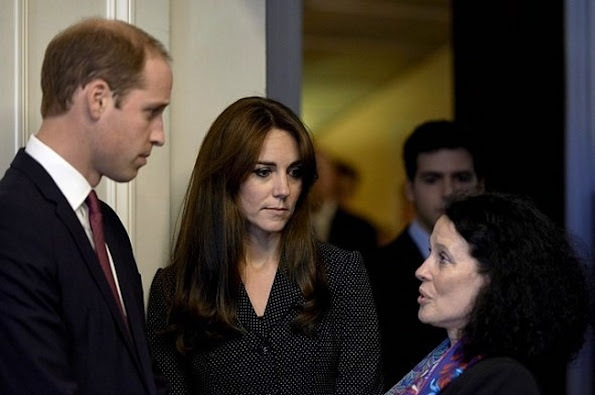 Britain's Prince William, Duke of Cambridge and Princess Catherine, Duchess of Cambridge visited the French Embassy in London on November 17, 2015. 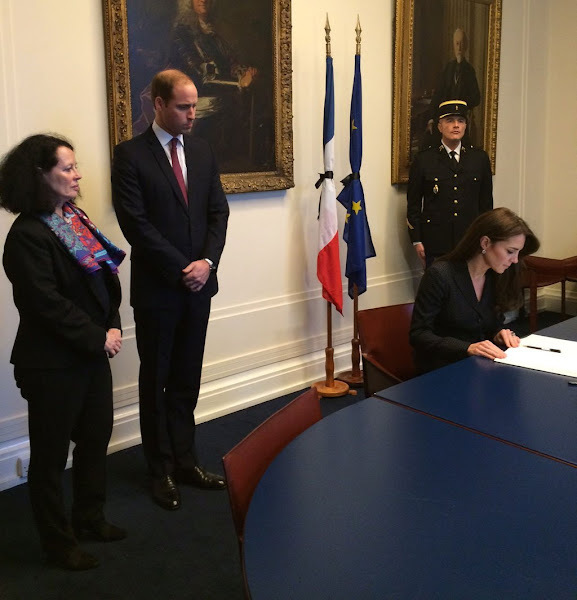 The couple signed a book of condolence for the victims of the Paris attacks, and offered their deepest sympathies. 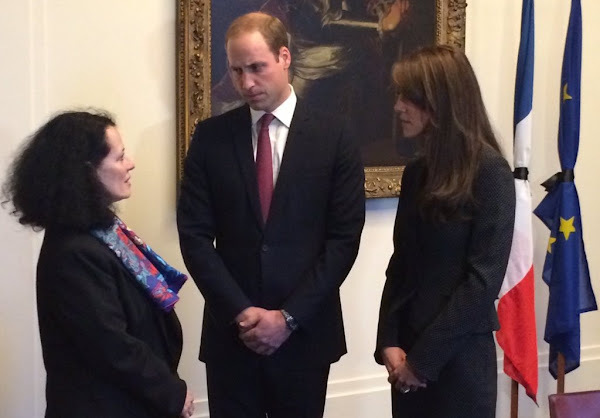 Glad to see the Cambridges with respect and dignity for the victims and the people of France. Catherine is not referred to as PRINCESS, she is Catherine, Duchess of Cambridge or Princess William of Cambridge. That is exactly correct; however, on the eve of their wedding, Prince William said he was perfectly fine with the public calling Kate, Princess Catherine. Additionally, on the birth certificates of both of the Cambridge children, Kate's occupation is listed as "Princess of the United Kingdom." The Cambridges have joined royals and presidents around the world in doing the right thing. I have no doubt that the commenters who don't like the Duchess would like to use even a time of tragedy such as this to badmouth her. I ask those commenters to please leave petty prejudice aside for once, and to show respect for the victims and the people of France in this very difficult time. We need Genuine care capable royals, not fake pretend for PR. Anonymous 21:43; sadly, in desperation to find something - anything - at fault with the Cambridges, you accuse them of being insincere in their condolence. How could anyone possibly know that? Do you have one shred of evidence ? you are clutching at straws. Unfortunately this site's comment section has been taken over by trolls commenting. They do not like royalty, yet they come to a site which is about royalty and post their nasty comments. Trolls indeed. I think we should make s pact o not feed them. Ugh. I totally agree with A24-45. The badmouth is really ridiculous. I hoped Anonymous 21:43 saw Prince William attended the match between England and France. That was not on his list of appointments for the month. The Duke insisted to attend the match. He laid flowers on the red carpet. He was on the field with the players. So how dare you insult and be judgmental during this terrible, horrifying time for France and rest of Europe. You do not know or are friends or family of the Duke and Duchess of Cambridge and you want to play God and judge them. Shame on you!!! I like and admire Kate, she seems humble, never try to outshine or draw attention away from William when they representing together.